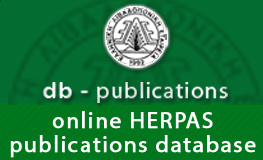 This is the official website of HERPAS aiming at facilitating the contact of its members among each other as well as their easy and fast access to information related with Society’s function and activities. 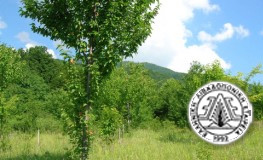 The website is also open to the public interested in rangelands and pastures as well as in HERPAS’ activities, which focus at the promotion of range and pasture science in Greece. 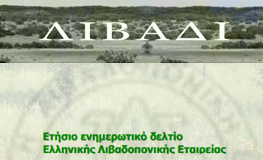 As a matter of fact, the website is to serve as an open forum for exchange of opinions and ideas among scientists and end-users of rangelands and pastures so that effective conservation and management of these important natural resources of Greece is ensured.